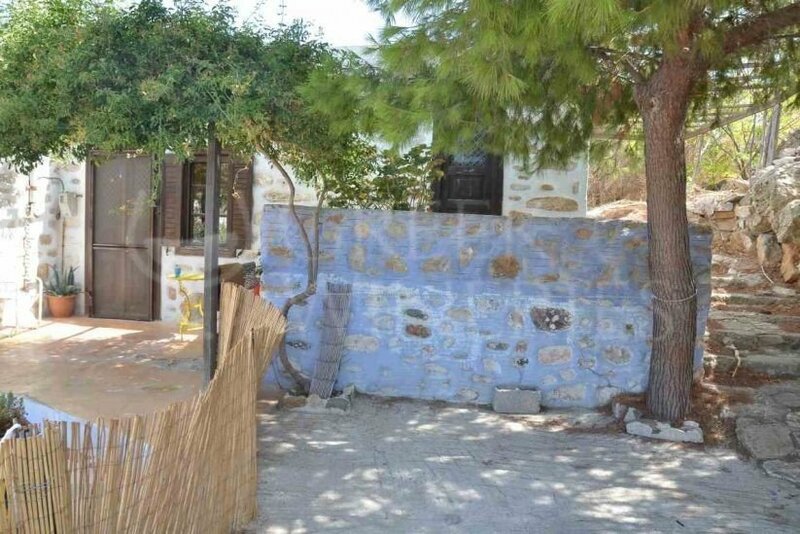 Syros Winery Ermoupolis, the capital of Cyclades, is a cultural place, that combines folk elements with class aesthetics with Cycladic characteristics, as well as Catholic and Orthodox elements. 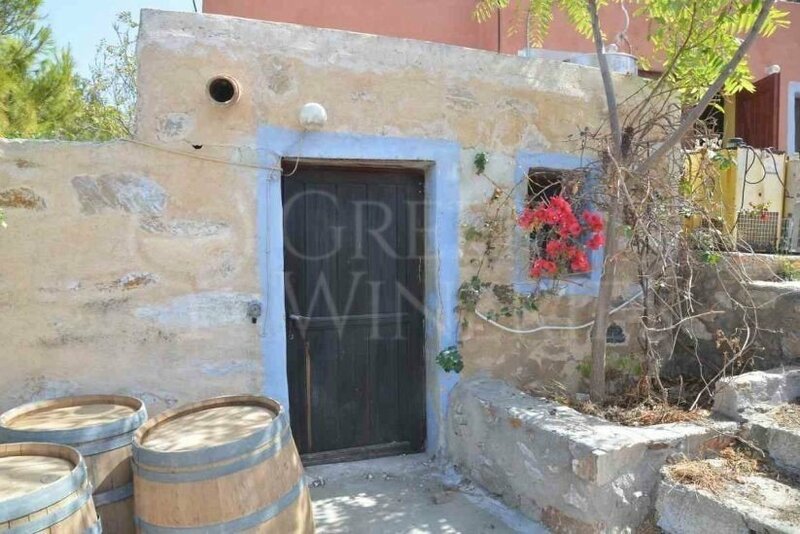 Syros Winery was established based on these beautiful key contrasts. 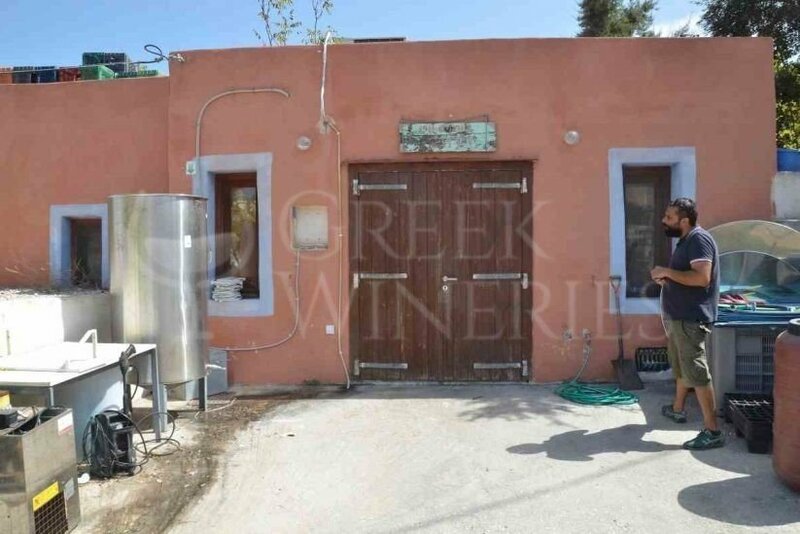 This boutique domaine in Talanta region, close to Ermoupolis was established in 2011, by the oenologist Niko Hatzaki. During the first year of the winery’s operation, he produced the dry white wine label, called “Fabrica”. Two years later, in 2013, he created another white wine, along with the first red wine, which spent several months in french, oak barrels,while bottled and released in the market at the end of 2014. 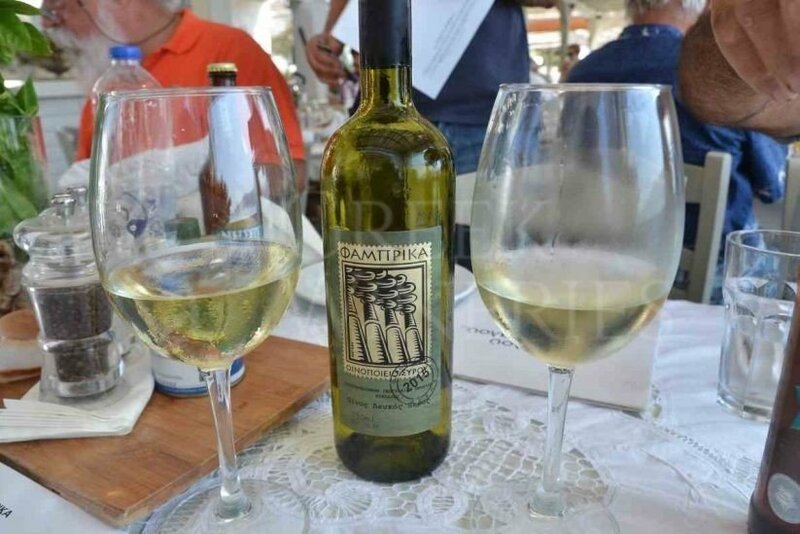 The indigenous grape varieties were the key element for the production of wines that match the environment, are proper for the special Aegean climatic conditions and accompany harmonically the local cuisine. 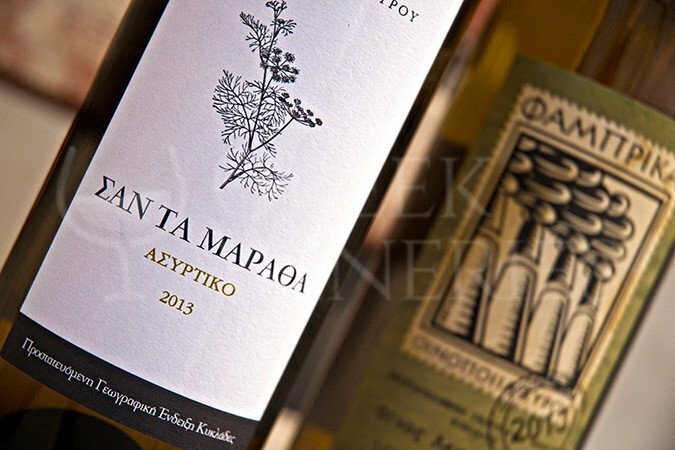 These special indigenous varieties are Monemvasia and White Kountoura, a blend based on Fabrica wine, and Assyrtiko for the San ta Maratha label. Mandilaria, the well known Cycladic red variety, was used as the basis for the special red Fabrica.